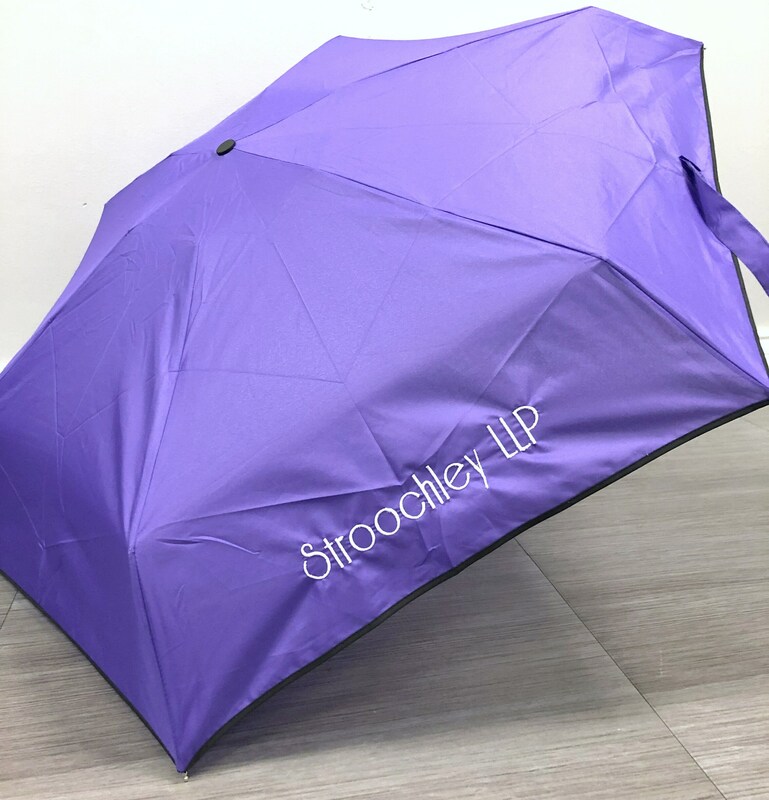 The RainStoppers™ Purple Compact Umbrella is a ultra mini 41" auto open, auto close, compact umbrella. Made with fiberglass ribs for added protection in the wind. Finished with a rubberized black . A matching purple case with black piping trim is included. 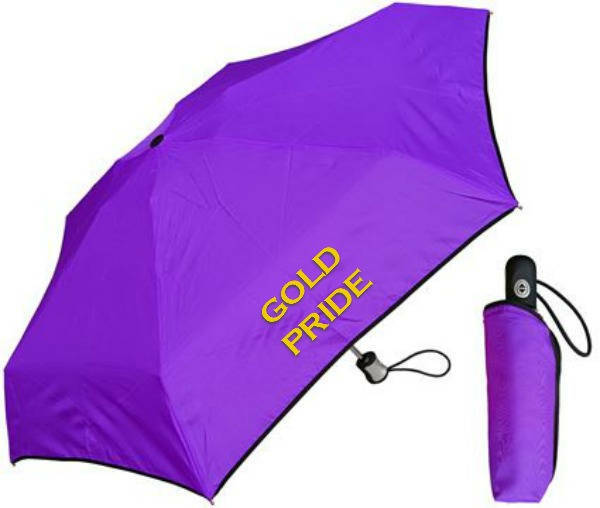 Great for use at ballgames, carrying in a backpack, or to keep in your car. 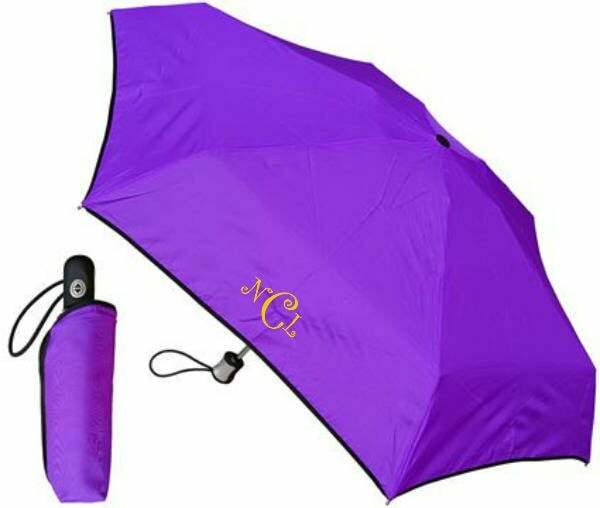 A monogram is also included! Be sure to leave me a note at check-out or send a convo so I'll know how you'd like it personalized!